Professional Qualifications to be had at the Richard Hughes Cookery School! It’s something I’ve tried to get off the ground for so long, and this week is the fruition of years of planning. Local hospitality employers including The Dial House at Reepham, Barnham Broom, SugarBeat, The White Horse at Crostwick and Norwich restaurant Al Dente are all entrusting the job of their vocational training with the Richard Hughes Cookery School. 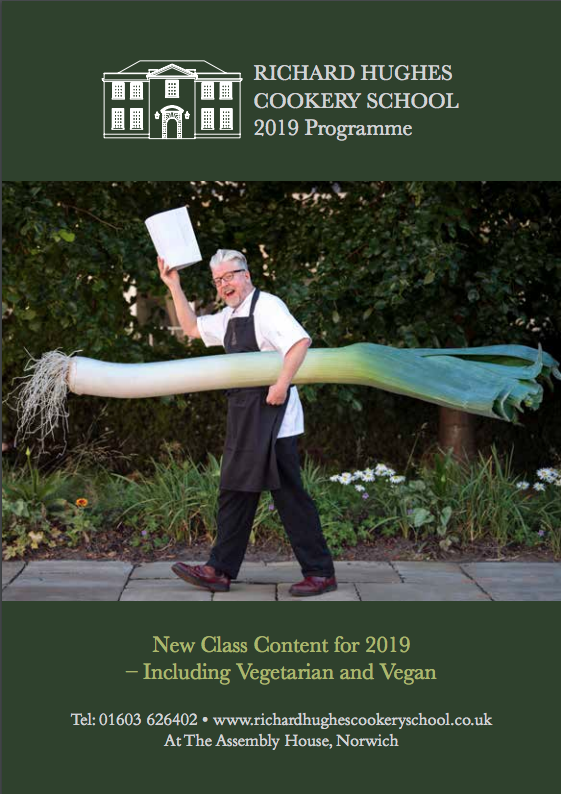 The course will take a minimum of 12 months to complete for a Level 2 Cookery Certificate, with the students combining their employment with regular days at the cookery school. Our aim is for The Assembly House to become the first port of call for aspiring professional chefs, as well as for the enthusiastic amateurs.